IN 1588, three galleon's of the Spanish Armada were wrecked in storms at Streedagh Beach in Sligo, north-west Ireland following their defeat to Queen Elizabeth’s England. As many as 1,100 men from the sunken ships La Lavia, La Santa María de Visión and La Juliana drowned with less than 300 making it to shore. As part of Sligo’s sixth annual Celtic Fringe Festival at the weekend, an incredible tribute was paid to the men that Sligo never forgot. A huge installation of 1,100 crosses was installed across the sands of Streedagh’s shore, and that was just the beach. 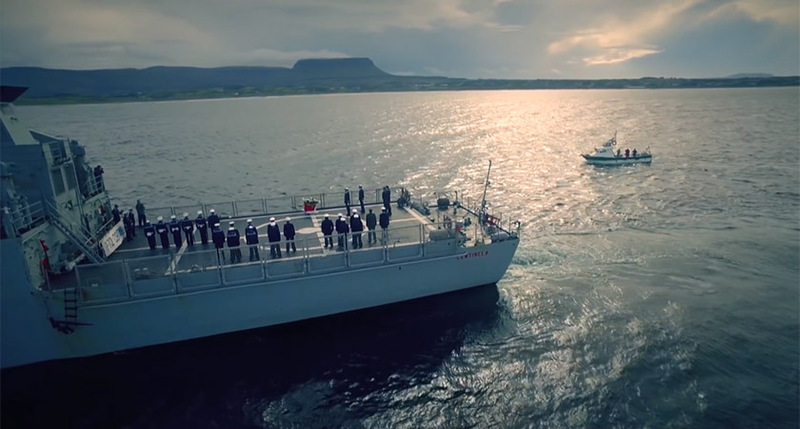 On the water, a Spanish navy ship sailed into Sligo Bay for the first time in 428 years. The OPV Centinela and its crew came to honour their fallen countrymen of 1588, and also thank the people of Sligo for keeping them in their memories. “Today was a very special day for all of us on board,” said Lieutenant Commander Miguel Romero Contreras after laying a floral wreath in the Atlantic. The poignant tribute paid to the men of the armada was not the only event of the weekend to focus on the events of 428 years ago. Other events at the Celtic Fringe included musicals, lectures and a gala reception all in honour of the 1,100 men who drowned nearby. Hosted by the Mayor of Sligo, the gala’s guests included the Deputy Head of Mission at the Spanish Embassy in Dublin, Rafael Soriano, and the Minister for Transport, Tourism and Sport, Shane Ross. 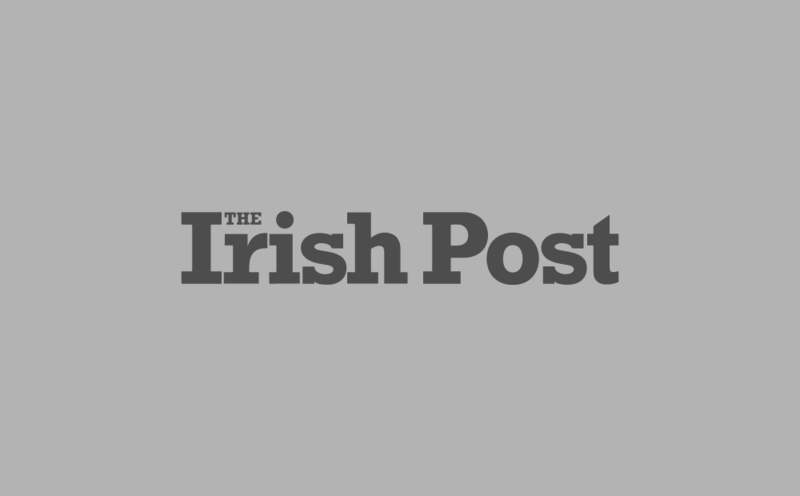 "The Celtic Fringe Festival enables us to engage with part of our local history which has often times been neglected,” said Eddie O’Gorman, Chairman of the Celtic Fringe Festival. "Due in no small part to the recovery of cannon from La Juliana last year, we have been able to reach many more people than ever before. “With increased interest here and abroad in the Armada legacy we have here in Sligo, we’d hope that next year’s planned International Armada Conference in Sligo will really fire the imagination of Armada enthusiasts around the world."